Patio dial thermometer with clear easy to read temprature scale. 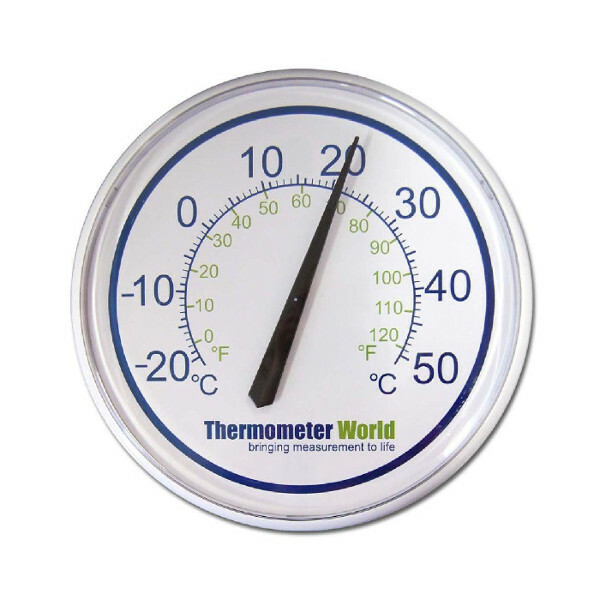 Large 300mm wall thermometer ideal for use in the home, garden, greenhouse, office, garage or factory. The wall thermometer has a clear easy to read temperature scale and can be used both indoors and outdoors. 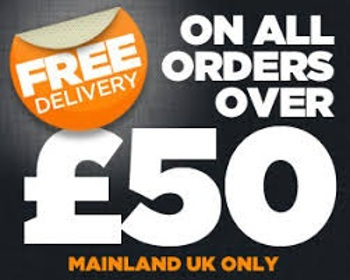 Keep up to date with the latest news and offers from Thermometer World by subscribing to our monthly newsletter. Need help? If you are looking for an answer to a common question - Please try our FAQ's. For more technical questions please contact us and we will be happy to help! Thermometer World brings you a wide range of accurate thermometers at great prices. Our carefully sourced thermometer range covers sectors such as catering, gardening and thermometers for around the Home.